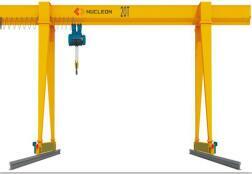 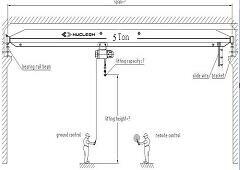 Nucleon Crane Group signed contract of 2 sets of ND Model Electric Wire Rope Hoist 5 Ton with Burkina Faso hoist client On September. 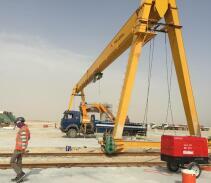 This Burkina Faso hoist client had visited on May. 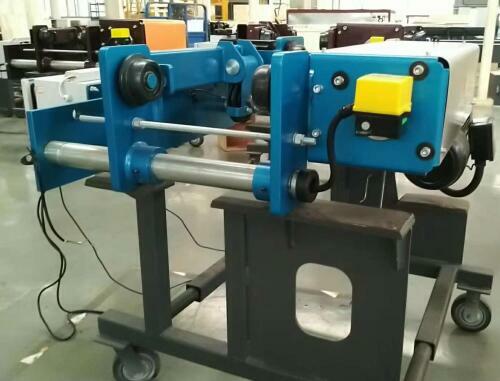 On November 28, 2018, Two Sets Electric Wire Rope Hoist 5 Ton with parts has been delivered . 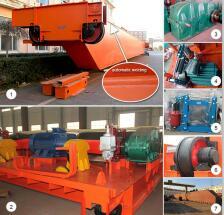 the good quality product always can be let your customer make cooperation with you. 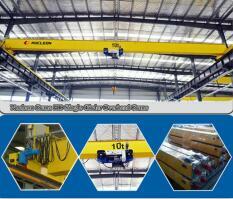 This order adopt Electric Wire Rope Hoist 5 Ton European standard configuration, the ABM brand motor IP55. 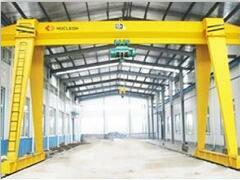 The lifting speed is 5/0.8m/min two speed and travelling speed 2-20m/min(Frequency inverter control). 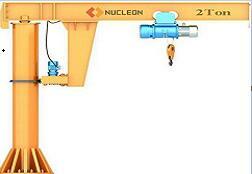 Electric Wire Rope Hoist 5 Ton employs motor of hoisting mechanism and reducer imported from Germany ABM. 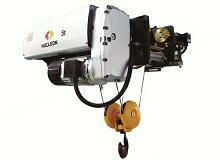 The integrated and compact design of hoisting motor, reducer, reel and limit switch saves space for the user. 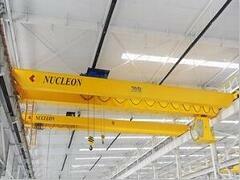 Modular design increases the reliability of mechanism meanwhile reduces the time and cost for maintaining.